7pm meet for 7:30 meal as always. We shall make our epic return! 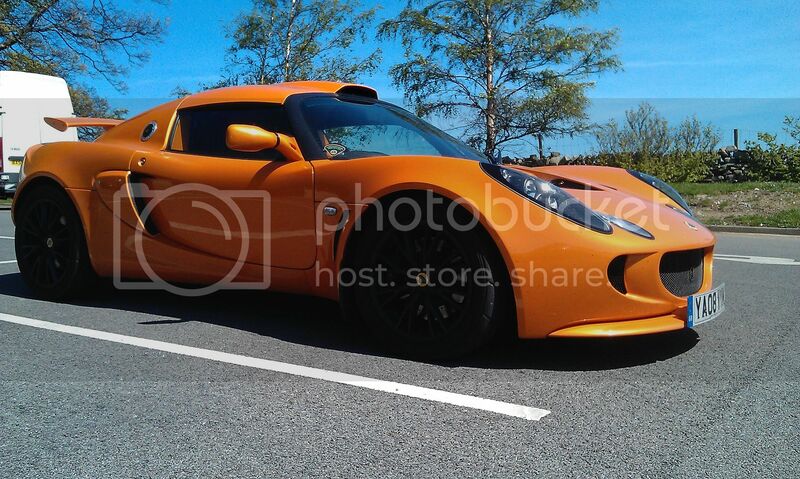 Better than a deconstructed Elise, I've had both. I'll be there....which car I'm in is still up in the air! Sorry I'll be in reading...wherever that is...lol! Hi ads I won't be there (boo hiss) but Andrew aims to be. I'll hopefully make next month!